Today’s #30DaysOfFengShui is something I’ve shared before but it’s of profound importance to creating a life where you feel at ease and at home where you are, wherever it may be. 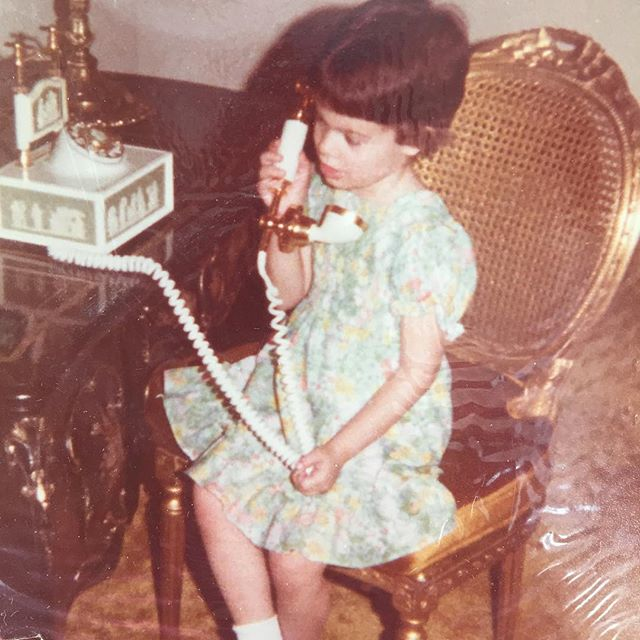 It had to be in the #30DaysOfFengShui Instagram countdown. It’s rare and it’s vital. It’s that feeling of HOME that makes us thrive. It makes us come to life. It makes for bigger risk-taking. It meets our biological needs of safety and security that allow us to thrive and manifest our potential. When we’re born, some believe we have an invisible energetic cord of attachment to that place. You’ll possibly be affected by things going on in that place even if you moved away a long time ago. You may not feel truly at home anywhere you go. But… you can change that. HERE’s the exercise that can have you moving your Vivaxis and creating a feeling of home anywhere you go! PS: Join in the #30DaysofFengShui on Instagram HERE if you haven’t already. Previous post: Pantone’s Peace-Loving Colors Of 2016 Are Enchanted Crystals! 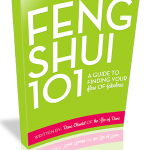 Next post: Feng Shui To Calm Your Anxiety & Live With More Freedom!